Overwhelmed with your to-do list? Feeling behind in just about every area of your life? 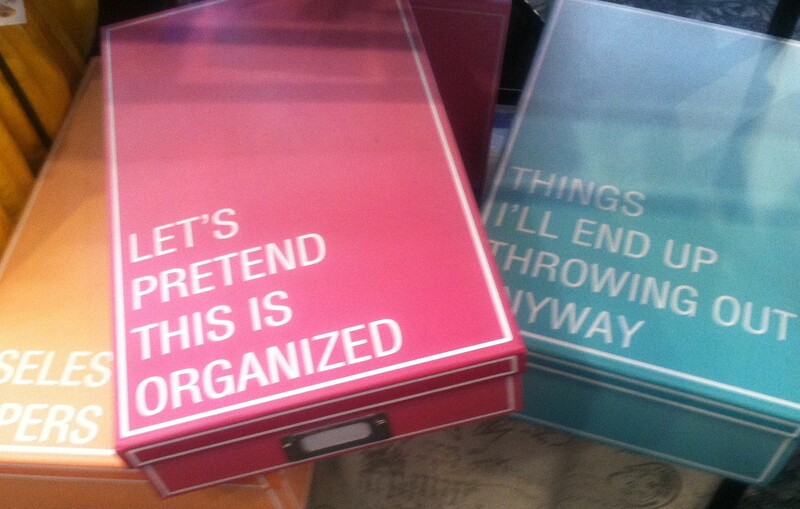 Wanting to organize and simplify but don’t know where to start? The C.H.A.T. improves your focus and productivity. Invest your time and energy in areas that matter most! This practical organizational tool will be sent to you within 36 hours after purchase in a PDF file, ready to download and print at your convenience. Take this opportunity to leave your overwhelm and regain your focus! Give yourself this gift of clarity now.